Welcome to Timberline Lodge & Big Country Outfitters. 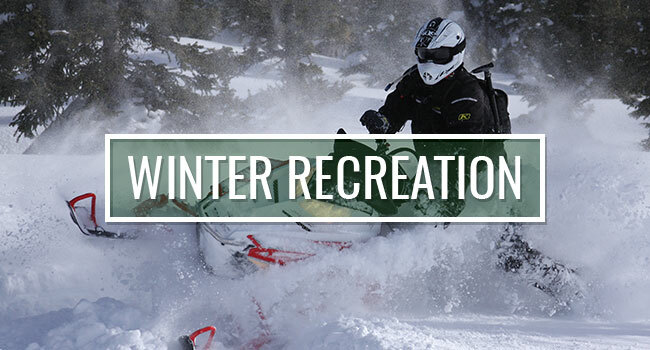 We are a year around operation providing the finest in accommodations and activities for all seasons. 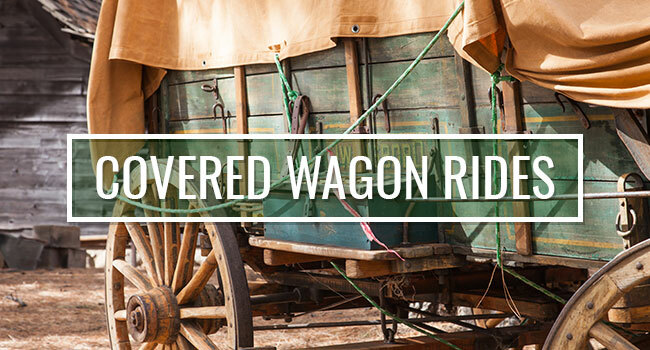 Located in the heart of Wyoming’s Sublette County, rich in history and famous for numerous Mountain Men Rendezvous, not to mention the most beautiful non-commercialized scenery in all of Wyoming. Our guided trips take you into the Hoback region of the Rocky Mountains, where you can see all the big game species Wyoming has to offer including Elk, Mule Deer, Big Horn Sheep, Mountain Goat, Moose, Mountain Lion, Wolves and Bear. Timberline Lodge is ideally located adjacent to the Bridger Teton National Forest. It’s far away from the crowds, 35 miles from the nearest paved highway and only a few feet from millions of acres of pristine forest. We hope to see you at the ranch. Come and join us for the adventure of a lifetime in Wyoming. Timberline Lodge also offers exclusive Sporting Club Memberships, which provide substantial discounts to members and guests of members as well as use of all ranch amenities. 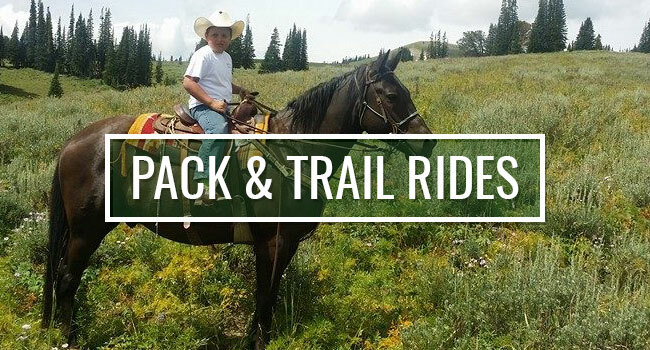 The ranch is located adjacent to the 3.4 million acre Bridger Teton National Forest. 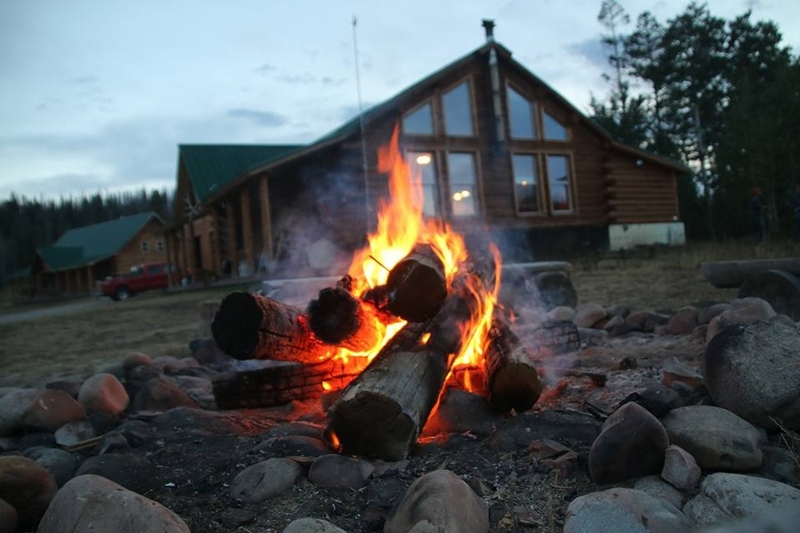 Your cabin is only a few feet away from pristine meadows, clear mountain streams and a vast array of wildlife.